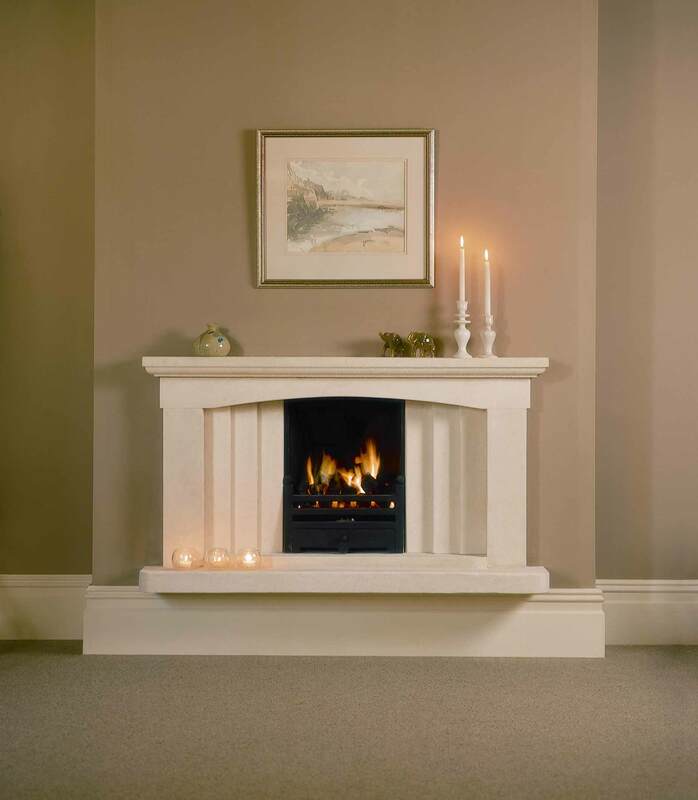 Send a photo of your existing room & furniture and we'll try to help find your dream fireplace. 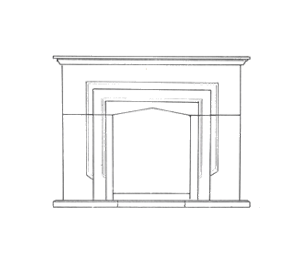 Crown Fireplace Centre have their own car park which is located around the back of the showroom, accessible from Currock Street (see image below). 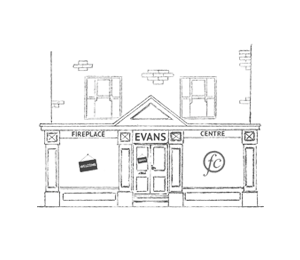 There is a wheelchair accessible entrance to our showroom when entering the showroom from the corner of Rome Street and Currock Street. 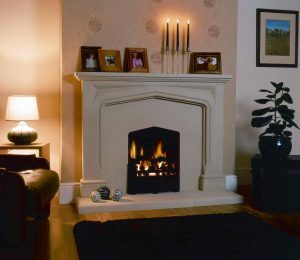 Over the years, the team at Crown Fireplace Centre have built a reputation across Cumbria, Scotland and the North East of England as passionate and knowledgeable fire and fireplace specialists. 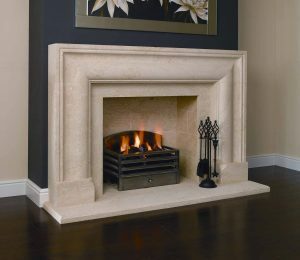 The team at Crown Fireplace Centre strive to offer a high-quality service that’s tailored to their customers to ensure that they deliver a top class service. 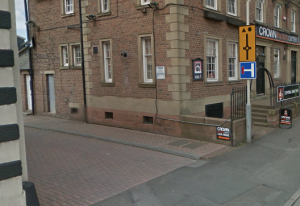 Crown Fireplace Centre’s showroom is located in the centre of Carlisle and has the added benefit of a customer car park. 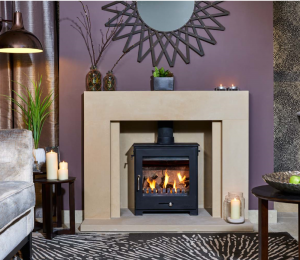 Customers can take advantage of the wide range of products on display including electric, gas, wood and multi-fuel fires and stoves as well as a range of fireplaces including four FireCraft stone fire surrounds. 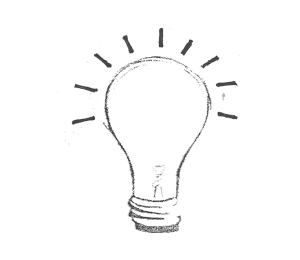 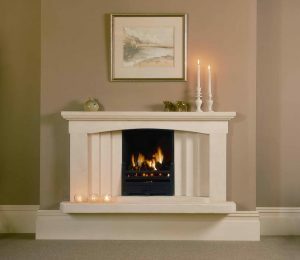 Their team of experienced advisors will be happy to help you to navigate the FireCraft range to understand which fireplace is going to be best for you and which fire or stove is best suited to compliment it. 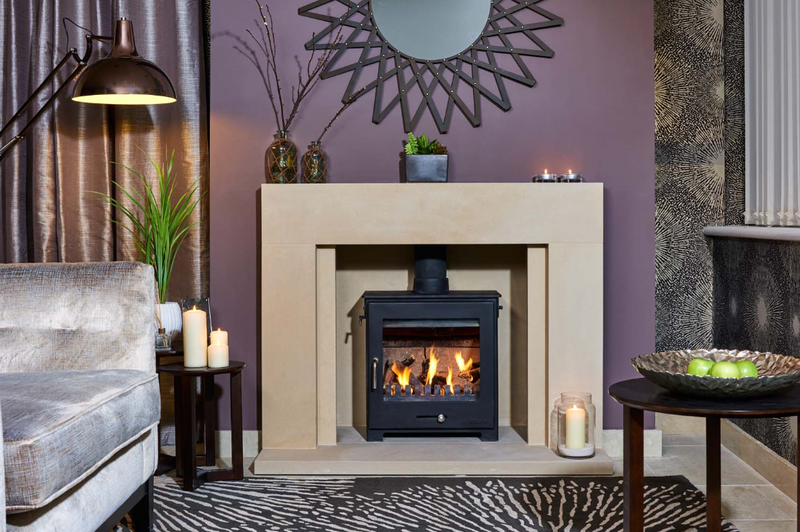 Crown Fireplace Centre’s showroom is equipped with The Warwick, The Belgrave, The Oxford and The Balmoral so you can see a range of our fireplaces on display. 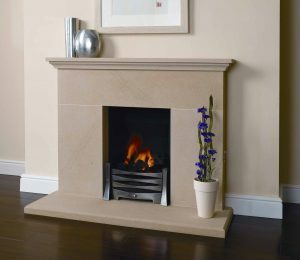 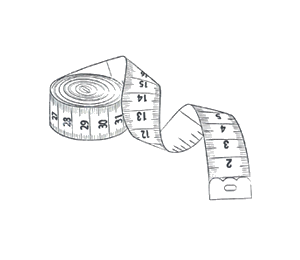 As well as the fireplaces on display the team will happily discuss any of the fireplaces we provide and will advise you on matters such as material and sizing. 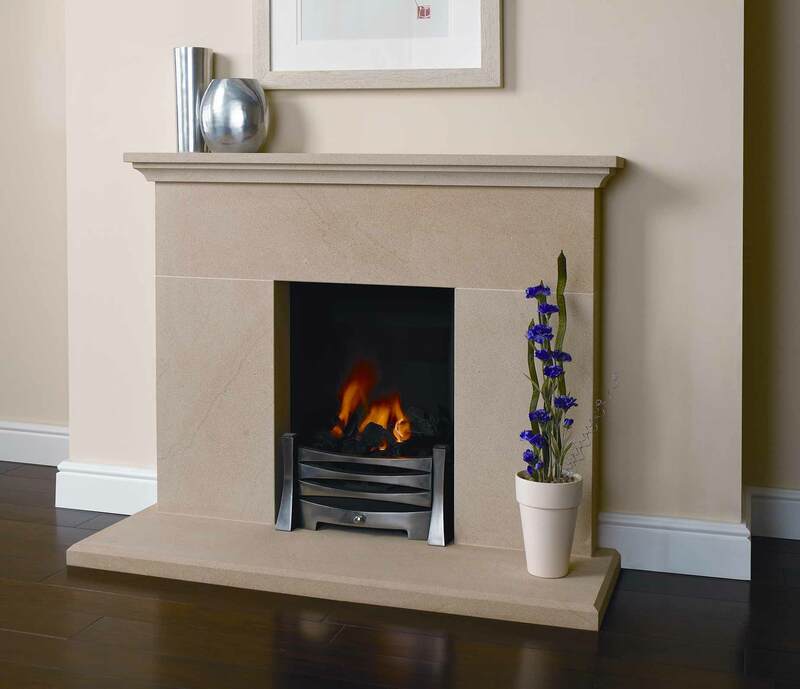 Pop into the showroom to discuss your next fireplace with your local FireCraft specialists, Crown Fireplace Centre. 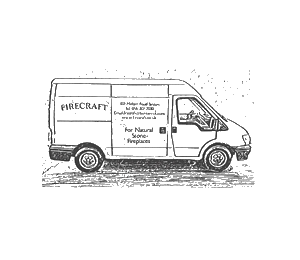 Shell & Ron are the two team members you are likely to deal with when enquiring about your FireCraft fireplace. Shell and Ron are both extremely passionate about providing quality products from homegrown companies, such as FireCraft and look forward to helping you to find your forever fireplace. 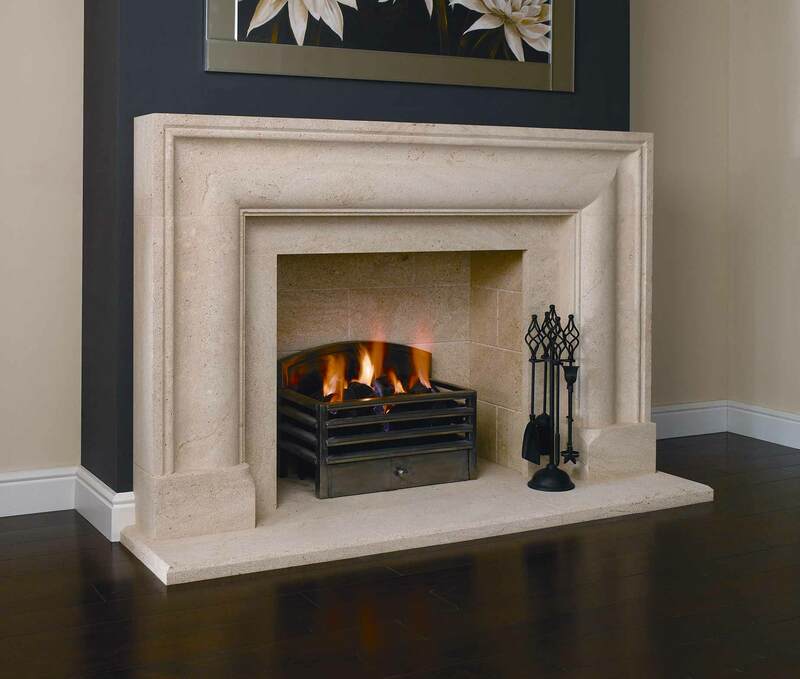 View a selection of FireCraft fireplaces.